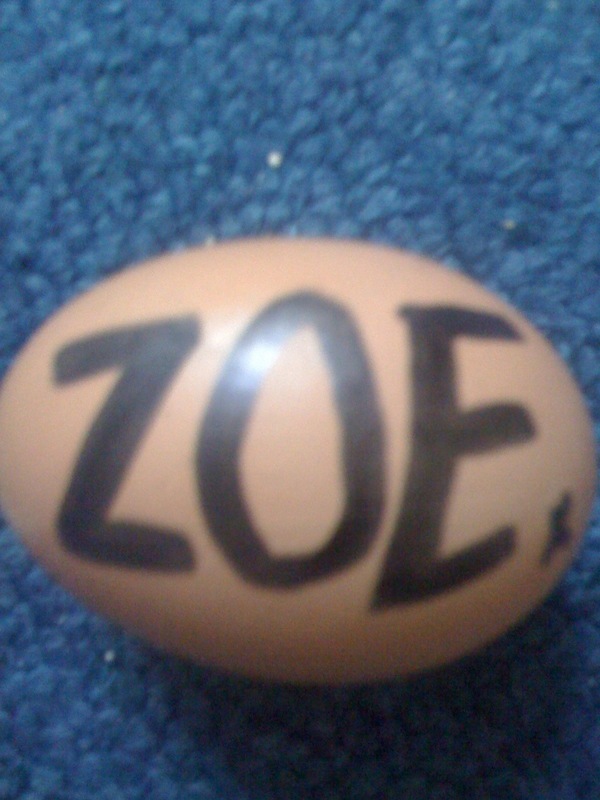 We are two egg enthusiastic girls from Leeds, England. 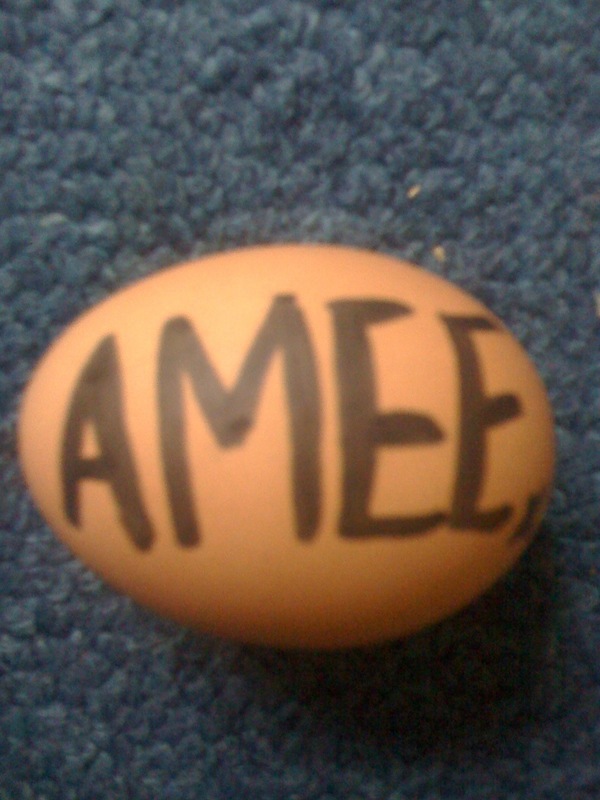 We aim to compose a blog combining egg and celebrity as one! So the latest celeb gossip and scandal will be presented in egg format! !